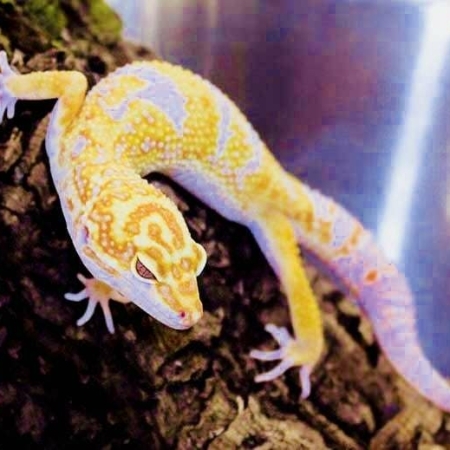 One of the best pet lizards in the world due to their friendly nature and being maybe the most easily handleable gecko for sale of all pet geckos for sale, the crested gecko is as friendly and easy to care for as it gets. 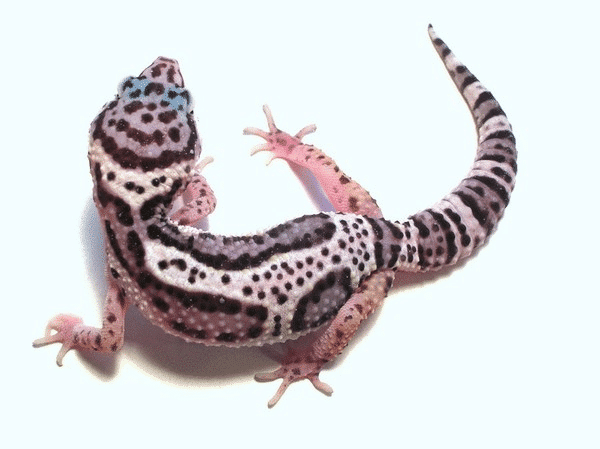 Cresties, like gargoyle geckos primarily eat a powdered food mixed with water. 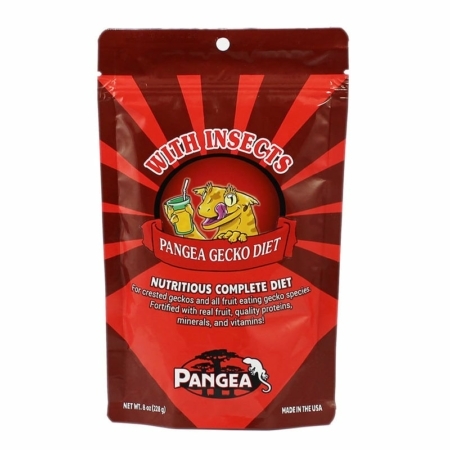 We feed Pangea Gecko diet to both our crested geckos for sale as well as our gargoyle geckos for sale. 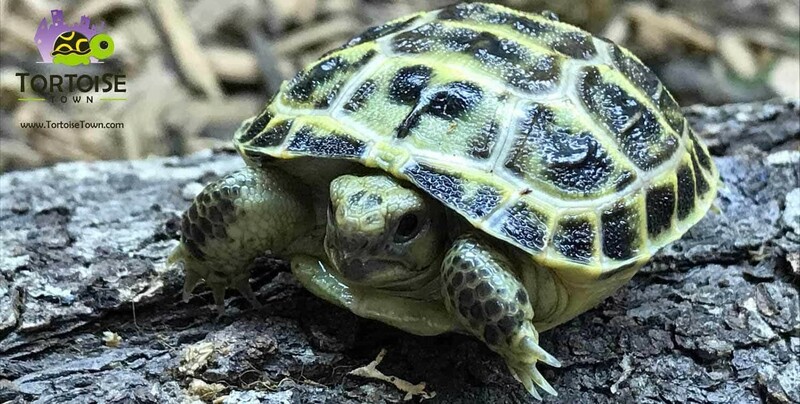 Beings they do not “need” insects to eat, crested geckos do not require you to feed insects. 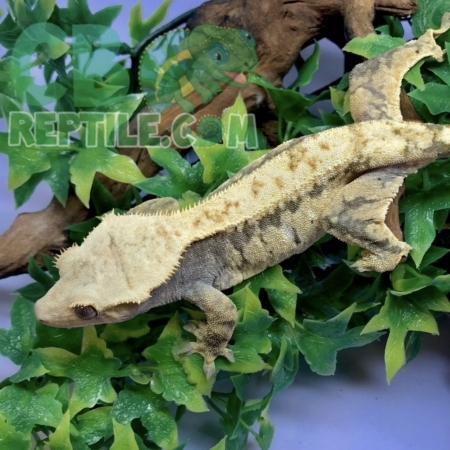 Crested Geckos are found in a wide variety of colors also known as crested gecko color morphs. 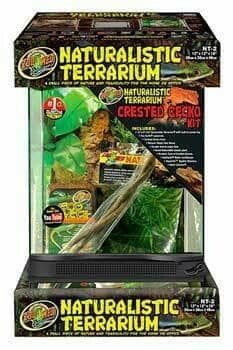 We have some gorgeous halloween crested geckos for sale (halloween gecko for sale) and some fantastic prices for this quality of animal. 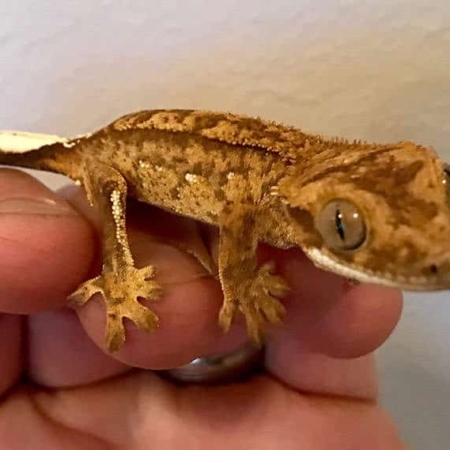 Our pairing of our super Halloween girls and Halloween males have been producing some outstandingly vibrant Halloween Crested Geckos.